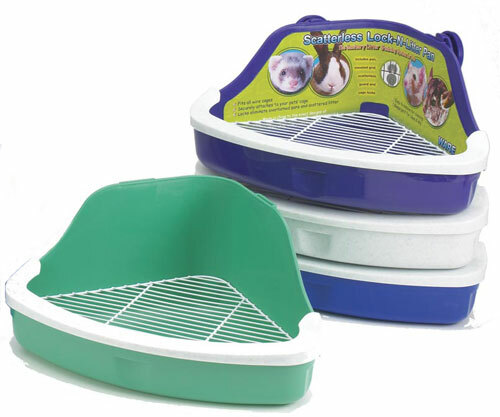 Scatterless Lock-N-Litter Pan by Ware Mfg. Lixit 32 oz. Heavy Duty Glass Water Bottle with stainless steel chew proof cage mount (7/16" diameter tube). # US stainless steel Ball-Point tube and mounting hardware. 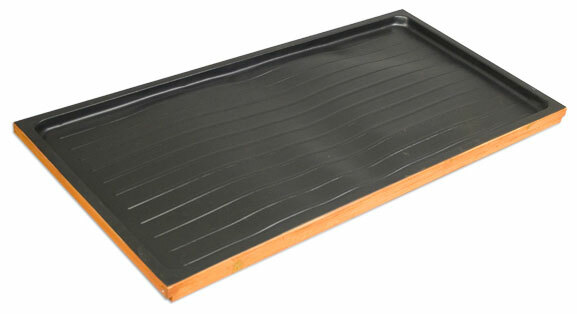 # Non-Toxic, USDA approved, rubber stopper. # All components can be sterilized.